We all are very familiar with the kinds of crises the world is facing. 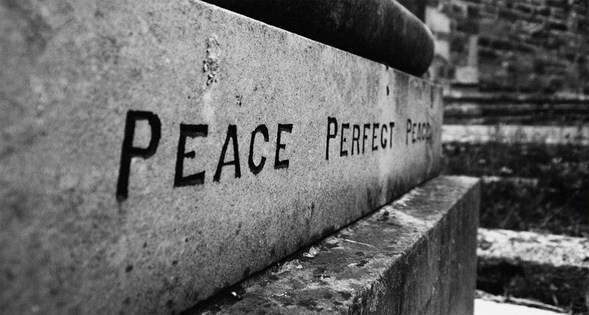 Peace is the major issue which the world is in search of these days. Bloodshed, riots and state of war is prevailing in many parts of the world. There is discontent and stress everywhere. People are in search of harmony and struggling to maintain peace. On all international forums upholding of peace throughout is the voice of many. So on this World Peace Day i.e. 21st September, 2012 freakify.com brings a collection of some heart touching timeline covers which you may upload them and show your contribution in maintaining peace. Let us all promise that we will try our best to bring peace and harmony and make this world a better place to live God Willing!! !